Happy New Year, everyone! It’s been months since I last posted… any spare writing time was spent trying to finish my new book so I didn’t have time to blog. But now the book is FINISHED! (what a relief!) So I hope to get back into my routine of regular blog posts! Before launching into some of the new books for this year, I thought I would do a recap of my favorites from 2017 – in case you have missed any of these great titles! 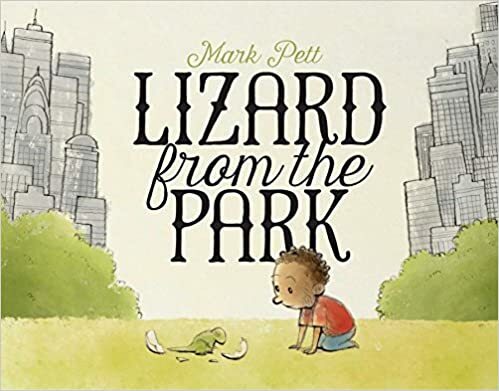 Nearly impossible to narrow it down – and I’m sure I’ve missed many but, in no particular order, here my favorite picture books of the last year…. King of the Sky is a beautiful, moving story that touches on immigration and inter-generational relationships. It is the story of a young, displaced boy from Italy and a retired, elderly Welsh coal miner who races pigeons. 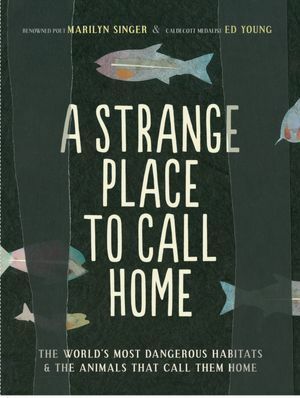 The book is a gentle meditation on loneliness, courage, and finding your place in the world when you feel out of place. I love everything Nicola Davies writes – this sweet story is one of my favorites. Gorgeous illustrations. Love this peaceful book about mindfulness, living in the moment, and appreciating what’s in front of you. A little girl takes readers on a delightful journey that shows all her favorites and ends with an especially lovely one. Love the bright autumn pallet. 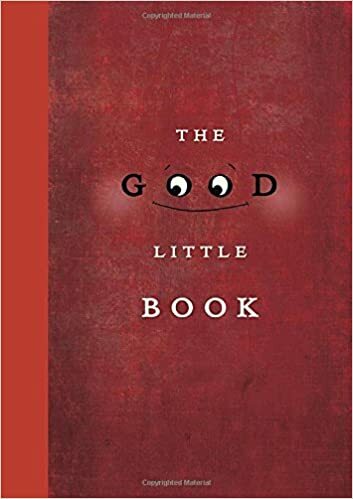 This would be a perfect book for primary students for making connections to favorite things; with intermediates, I would use it for inferring a deeper message. Any book that promotes deep thinking and deep questions is going to be on my list of favorites! 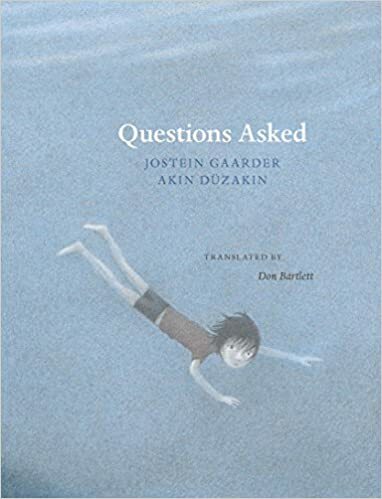 This gorgeous book poses some of life’s most difficult, unanswerable questions in quiet and nonthreatening ways, opening the possibility for further thought and discussion. 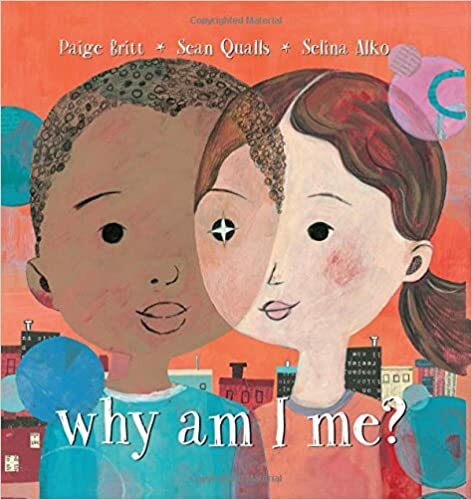 A perfect book for introducing deep thinking questions. 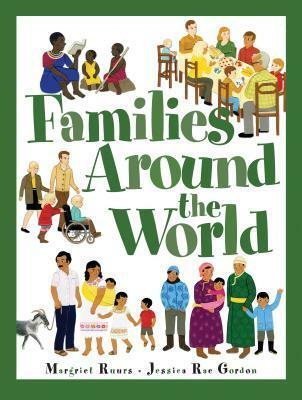 This book combines family and cultural traditions, inter-generational relationships, and the challenges of the immigration experience all in one. Beautifully crafted – so quiet and honest, with subtle text and beautiful imagery. Bao Phi tells the story of an early early morning fishing trip with his father. The trip is not for recreation; it is for food. There are so many quiet references to the challenges of the immigration experience (Bao makes reference to his father’s English, how hard his parents have to work, how everything costs so much). This would make an excellent book for inferring and a focus on the hardships of immigration. A gorgeous epic filled with equal parts adventure and philosophy, this is one of those books that caught me by surprise when I first read it. 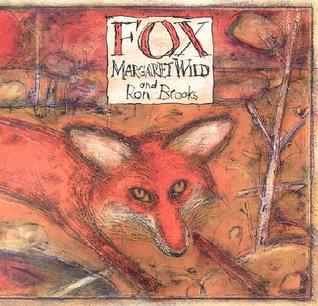 This sweet story features a curious fox who seeks answers to many big questions. Together, with his unlikely group of animal friends, they embark on a wondrous adventure. Stunning illustrations by the Fan brothers – each page is its own piece of artwork. Love the lessons in kindness, boldness and friendship. This book made me smile a big wide smile and brought a bit of a tear to my eye at the same time. It is just that good. In a simple way, it is the story of a young black “tween” getting a haircut from the local barber. But underneath it is a powerful message about dignity and empowerment and the feeling of importance. Rich, beautiful, and joyful. 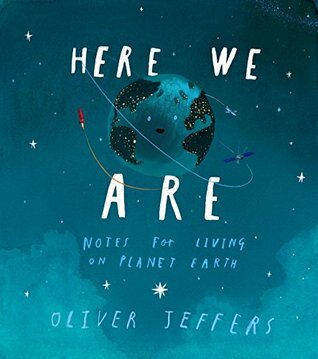 “Some things about our planet are pretty complicated, but things can be simple, too: you’ve just got to be kind.” This beautiful book is a message to our little citizens about the mysterious world that they live in and how to understand and take care of it. Originally written as a message to his new born son, add this to your shopping list for any new babies being born, or for birthday presents for the littlest ones in your life! Simple message for children but equally important and surprisingly deep message for grown-ups. Gorgeous illustrations. 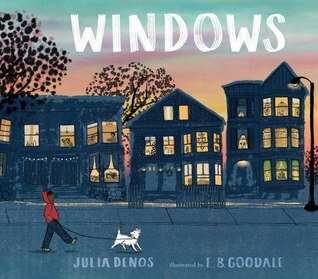 A warm little book about neighborhoods and the people within them. It’s a story about a child walking through a neighborhood and noticing people in the windows. 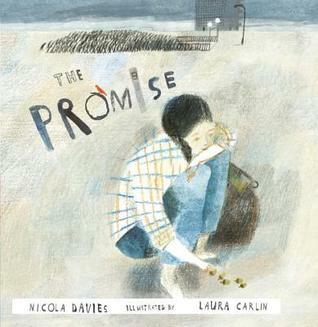 Comfort, belonging, community – all wrapped up in this beautifully illustrated book. 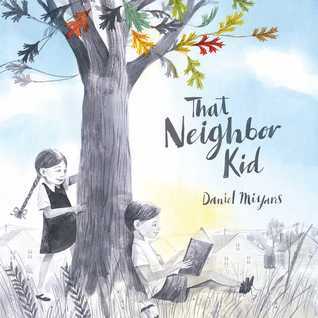 In this almost wordless picture book, a young girl curiously watches her new neighbor begin a creative project. While he struggles with his plans, she offers her help. A celebration of creativity, friendship, collaboration and determination. Love the way the illustrations begin as black and white and, as the friendship blossoms, so does the color. 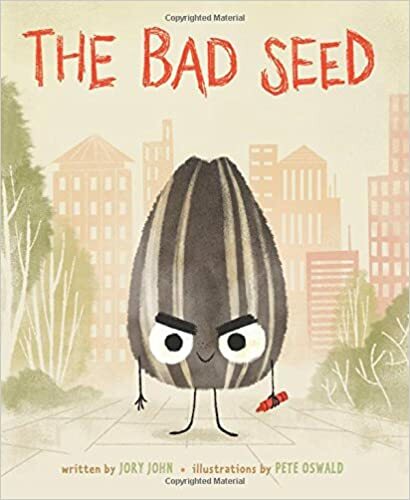 This humorous tale of a bad sunflower seed who eventually turns good makes a great read-aloud for primary students. Sunflower is a BAAAAAAAAAD seed! How BAAAAAAAAD? He cuts in line, lies, doesn’t listen, has no manners…the list goes on! I like how this book explores how he got to be so bad as well as focusing on his transformation to the “good side”. Expressive illustrations – lots of laughs but great message. Another stunning book that poses philosophical questions – this one with a deep pondering on identity and diversity. Gorgeous mixed-media illustrations in an urban setting and great examples of point of view and inner dialogue. Great discussion starter. 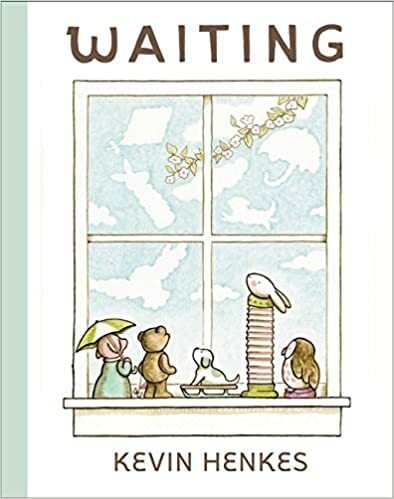 Cynthia Rylant is definitely one of my top favorite children’s writers. 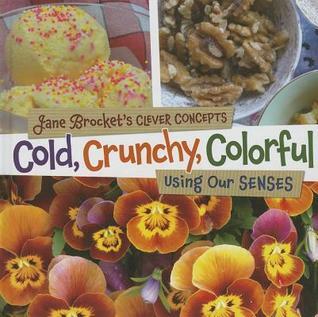 I find her books to be so life-affirming, full of wonder and hope. Her new book “Life” is simply stunning. “What do you love about life?” is the question asked to many different animals. Through their responses, we are gifted with a wonderful message about life: how it constantly changes, the beauty of it, the darkness, and the wonders all around it. 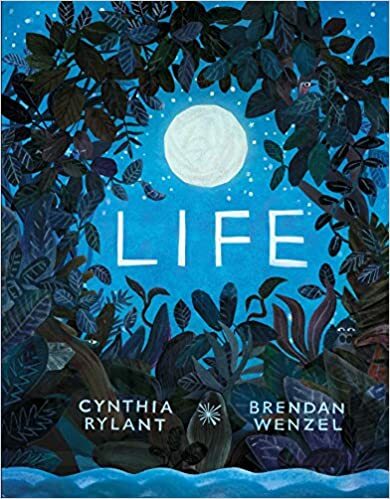 Simple, lyrical text and beautiful illustrations by Brendan Wenzel – it is a calm and reassuring book. Love. What can we do to make the world just a little bit better, despite the fear, devastation and hatred we see everyday? 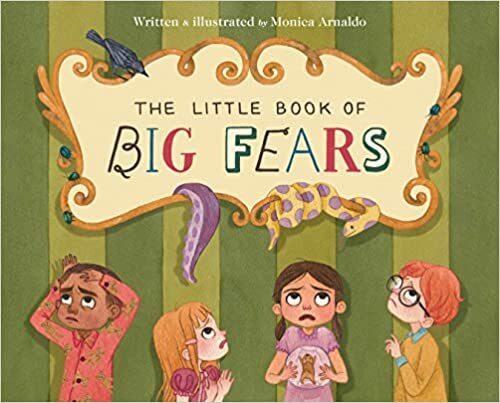 In this timely book, a young girl, frightened by what she is seeing on TV, asks her parents what she can do to make the world a better place. They respond by telling her and showing her that every person can make a difference by being kind, brave and showing compassion. 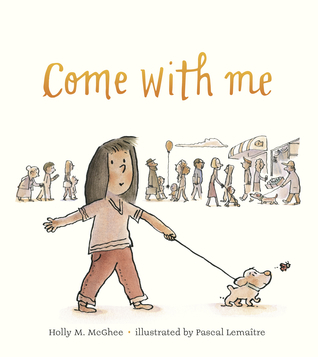 “Come with me…we can make this world better together.” A wonderful book for launching a compassion project. 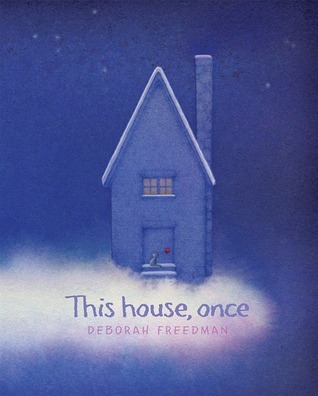 Thought-provoking and beautifully poetic story about a house – and the oak tree, bricks and stones that it once was. 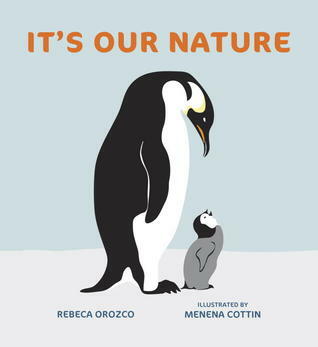 Though-provoking book invites readers to think about where things come from and what nature provides. Soft, quiet, dreamy. A note to readers at the back is great for promoting discussions. There you have it! So many more I could add but have to stop somewhere! What were your favorite picture books of 2017? Would love to hear your titles! Watch for upcoming lists featuring favorite novels and early chapter books of 2017! 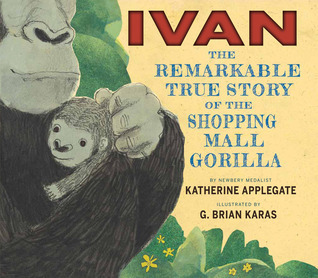 A nonfiction companion to the amazing novel The One and Only Ivan. Steve Jenkins is a master at capturing information in a captivating way both visually and descriptively. 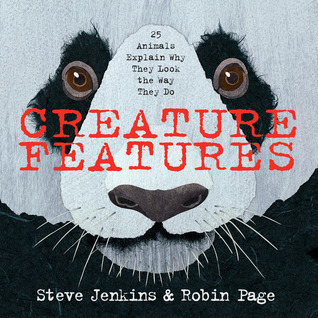 In this book, the creatures describe their OWN features! Great for teaching “voice” and a wonderful writing anchor. 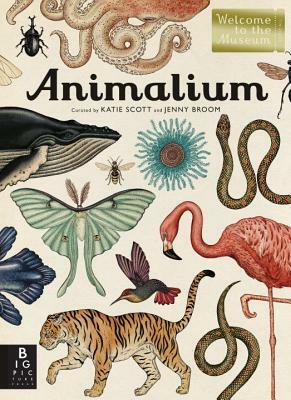 This is an amazing look into the world of animal classification. Oversized book – wonderful for sharing with students and is made to feel as if you are walking through a museum. Gorgeous and unique! Who knew there was such diversity when it came to nest building? Fascinating to read and look at! What can I say except that kids LOVE this series! Interesting facts told with humorous illustrations and slap-stick comments. A MUST for your classroom library! Up-close and personal with the world’s most deadliest shark! Captivating and surprising! Excellent photographs and informative and interesting text. 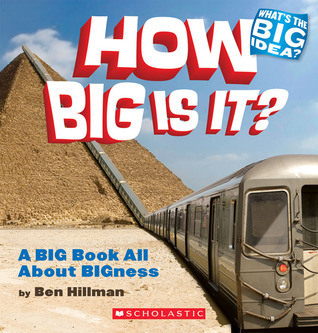 Perfect for questioning and a great introduction to narrative nonfiction for younger students. Every child should know the story of this most important, courageous, inspiring man and what he did to end apartheid. Amazing story, amazing illustrations, amazing man. Sir Ernest Shacklton’s amazing scientific expedition across the Antarctic. Stunning pencil crayon illustrations. A fascinating account of a great adventure. 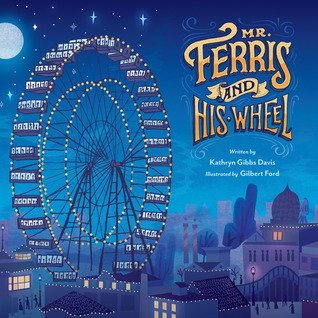 Amazing facts and stunning illustrations describing George Ferris’s remarkable creation. 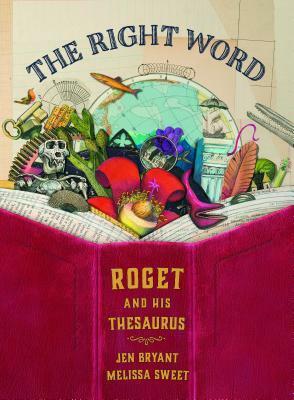 Stunning illustrations and a fascinating story of Peter Mark Roget – the man who created the thesaurus. Inspires list making! Wonderful look at different families: cultures, food, homes, clothing and customs. 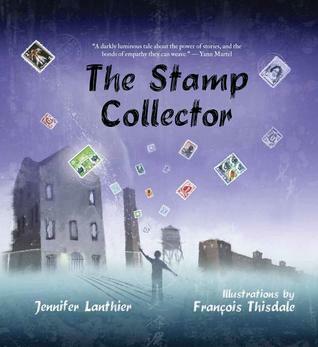 Simple and interesting text – perfect for grade 2-3! Author of If the World Were A Village, David J. Smith, creates a unique book that shrinks down concepts that are hard to wrap your brain around into a familiar and smaller scale. 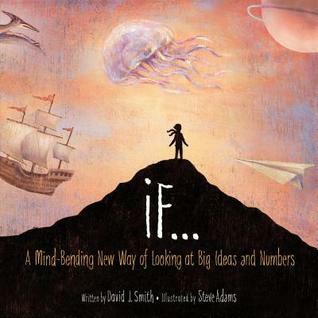 Perfect book for linking with Math. 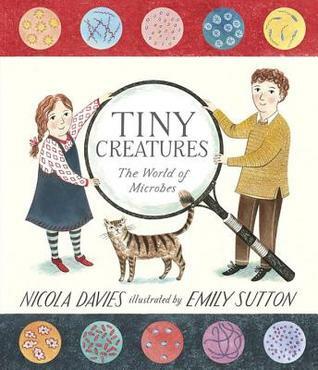 An accessible introduction to microbes for primary students. 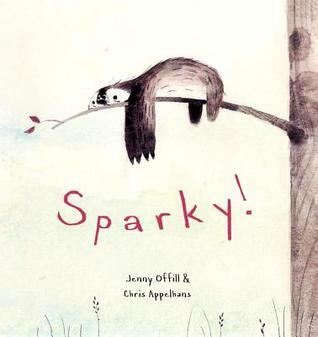 A great NF read aloud that will invite lots of “oooos” and “aaahs.” LOVE this book! 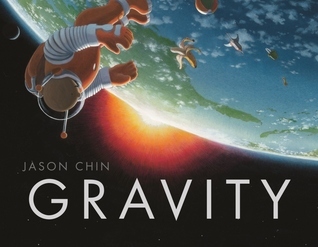 Through simple text and stunning illustrations, Jason Chin explains what gravity does and why it is so important. A complex concept made simple. SOOOO many different teachable layers to this book including history, timelines, and life cycle of trees. 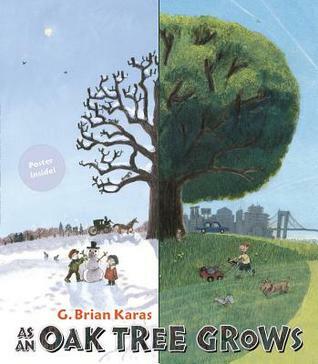 This unique book depicts the life of an oak tree spanning 200 plus years and how the world changes around it as it grows. A perfect book to teach TRANSFORM. Apparently, there are other books in this wonderful series, but these two titles were released this year. LOVE them for early primary classrooms – perfect link to teaching science concepts. Simple text and bright, colorful photographs. Creating images using only a few words can be challenging but every poem in this collection succeeds in doing so. 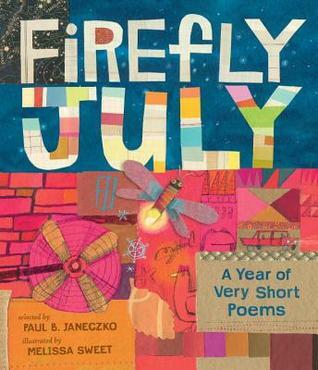 An lovely collection of short poems – and a perfect illustration to children that sometimes, less is more. 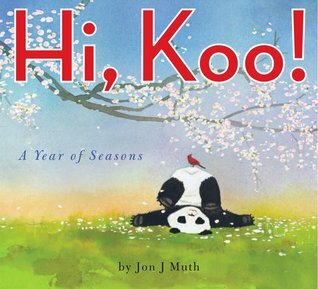 Soft watercolor illustrations and a charming panda bear, along with 26 haiku poems to celebrate seasons. A treasure of a book. I adore Joyce Sidman’s poetry and love how she weaves learning into her poems. 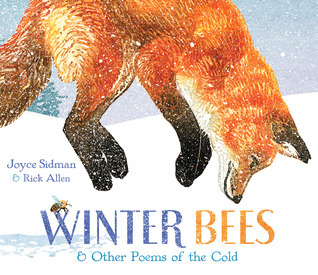 This is a beautiful collection of fascinating poems about how animals stay alive during winter. LOVE. And there you have it – my list of favorite Nonfiction Books of the past year. Thanks for stopping by! What were some of your favorites? As 2014 comes to an end, many book bloggers are reflecting on the year of reading and highlighting books that made their “best of” list. And so as we come to the end of the year, I am happy to do the same. I have divided my list into categories: Favorite Read-Alouds, Favorite Friendships, Favorite Adventures, Favorite Characters, Favorite Family stories, Favorite Wordless, Favorite Thought Provoking, Favorite Mindful, and Favorite Author. How do I chose which books make the list? My criteria is simple: these books lingered. 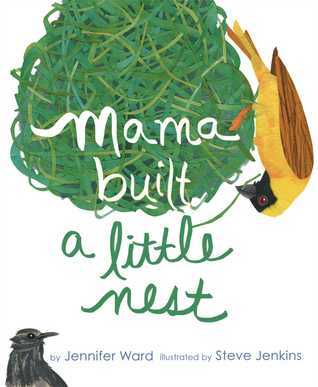 This book is a perfect read-aloud for an early primary class. It is colorful, infectious and a true treat to read aloud. 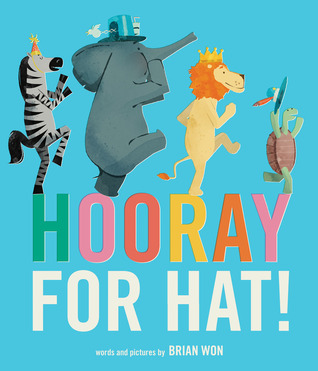 Your children will be chanting “Horray for Hat” after only a few pages! 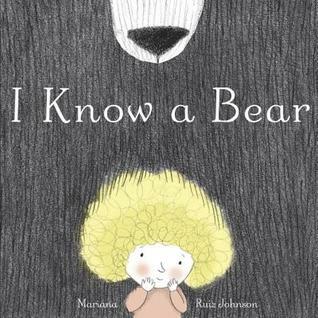 A quiet, tender story of friendship told through simple text and soft, beautiful illustrations. After a lion helps a wounded bird, they become instant friends and spend the winter together. Spring comes and bird is able to fly. Wonderful message of the need to give friendship wings. 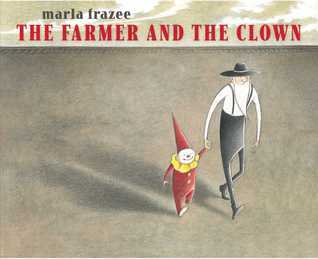 In this touching ,wordless picture book, a baby clown falls off the circus train and lands in a farmer’s field. An unexpected friendship develops as the farmer and clown spend the day together and discover some surprising things about each other and the world. Reminded me of Raymond Brigg’s The Snowman. I don’t really like clowns but I LOVED this book! Whimsical and moving. Three Bear siblings set off on an adventure to try to replace their mother’s blue shell that they broke. On the way, they encounter whales, sailors, islands and a huge storm. 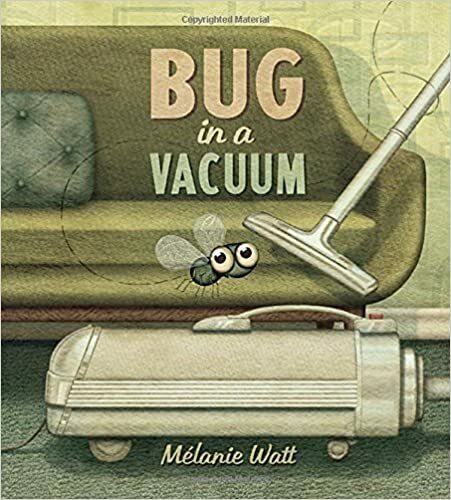 This is a classic picture book filled with adventure, breath-taking illustrations and a message about honesty and taking responsibility. LOVE! Clever, brilliant, quirky, witty, unique, understated, open-ended, thoughtful – there are not enough words to describe this book! 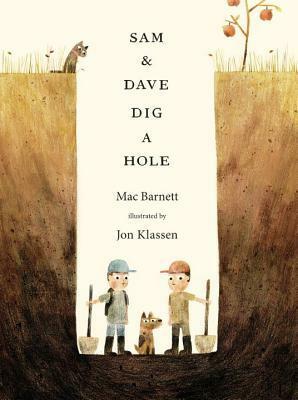 Two boys decide to dig a hole and try to find something spectacular. “It’s right there!” you will be shouting! The ending will have you scratching your head and starting the book all over again! 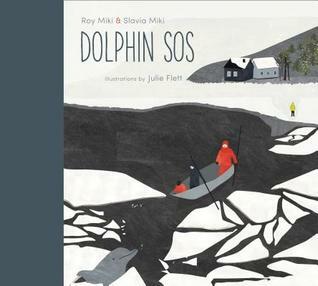 Based on true events, Dolphin SOS recounts the story of local children who rescue three dolphins trapped in an icecovered cove off the coast of Newfoundland. Gorgeous illustrations, this book will have you holding your breathe and then cheering when the dolphins are finally set free. 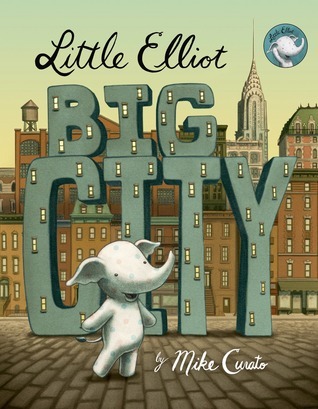 This is a sweet, simple story about an adorable little elephant named Elliot trying to make his way in the Big City. Life is not easy for a small elephant but Elliot has a big heart and makes friends with someone even smaller than himself. An adorable story of friendship and finding ones place in the world, not to mention cupcakes! Amazing illustrations! This delightful story about an animal-loving girl who orders a sloth from a catalogue. When the creature arrives, she names it Sparky – but sadly it does not live up to its name. Sparky is not good at tricks or hide-and-seek or anything really. But you, as I did, will fall in love with this charming, irresistible sloth! Wonderful story of a young boy who spends the night at his grandmother’s house in New York City. 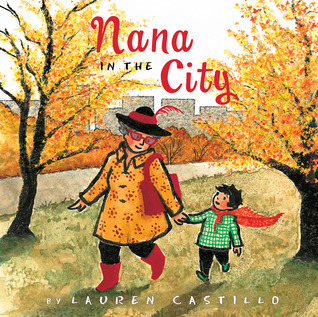 He is afraid of the noise and business of the city but Nana takes him for a walk and he soon sees the city through her eyes. A heartwarming story of reassurance, family and being brave. Love the illustrations in this book. This book (yes, same author as Nana in the City!) is about family and sibling rivalry. A young boy gets into trouble when he hides his sister’s bunny. But when it goes missing a second time, they discover he is not the only troublemaker around. Delightful story with a bit of a surprise ending, unless you have noticed the clues! Haunting, powerful, moving. This story follows a child thief who lives in an empty, colorless place. She steals a bag from an old lady and plants the seeds she finds inside, after making a promise, and in doing so, begins to change the world. A story of hope and of promise. Wow – I think this just might be my favorite of my favorites and certainly the most thought-provoking. 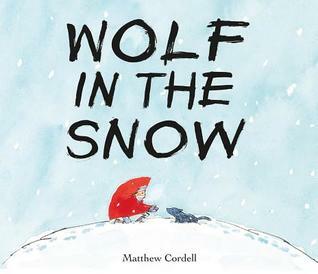 Told in sparse text and gorgeous illustrations (I’ve been saying that a lot, it seems!) a young girl listens as a bear tells her of the wonderful place he used to live. But he doesn’t experience the sweet berries or the cool water anymore; he lives in a zoo. This is a book about listening, about caring and about doing what’s right. 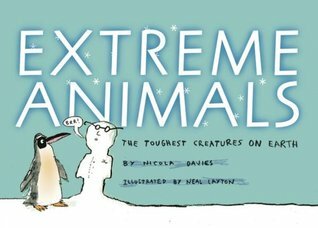 Such a wonderful book for promoting discussions about animals in captivity. AMAZING! Inspiring and motivating story of nurturing ideas no matter how small and insignificant they may seem. 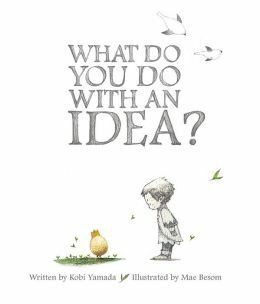 Great book to teach personification as the “idea” in the story is personified as an egg. Brilliant! Breath-taking illustrations tell the touching story of compassion and friendship. 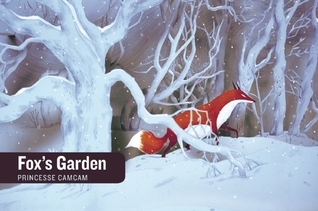 A dreamy, wordless story about a boy who feeds a mother fox on cold winter’s night after she is lost and chased away by grown-ups. Simple, wintery and wonderful. We first met Flora when she learned to dance ballet with a pink Flamingo. 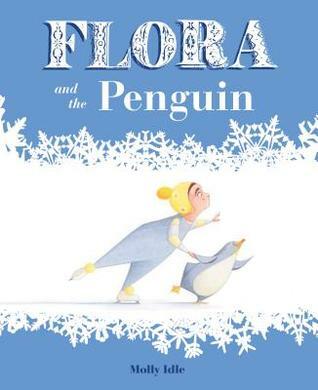 In this follow-up, Flora delights us once again with her twirling, leaping, gliding and spinning her friend penguin as they skate their friendship across the ice. Innovative, clever, captivating, charming. 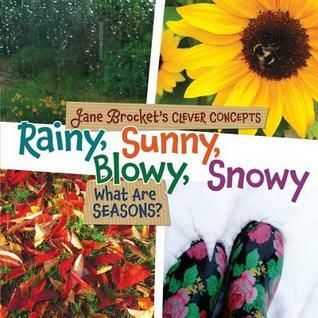 Written in the rhyming lyrics of “Raindrops on Roses” – this book celebrates the joy that can be found in everyday things. 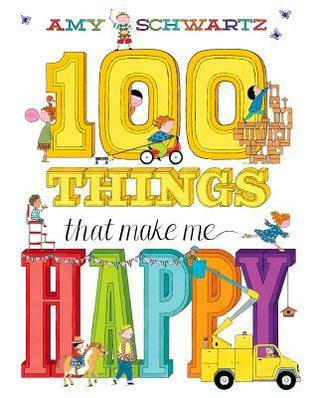 A wonderful book to share with younger children and inspire them to make their own list of “happy” things! Lovely, whimsical illustrations! 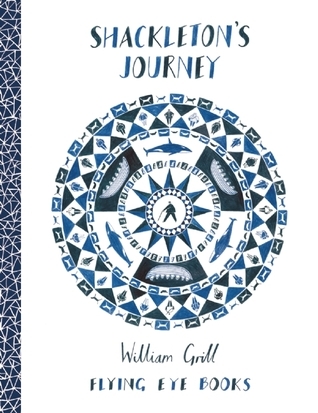 Follow a young whale exploring the ocean and finding joy in simple pleasure. But remember – pause and breathe. 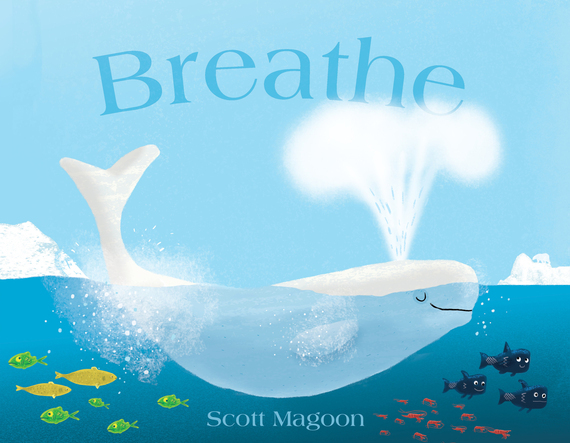 Sparse, lyrical text and gorgeous illustrations – this inspiring book is a delight to read and helpful to teach children how to be calm and relax. Well, there you have it! There were SO many other books I could have included! Thanks for stopping by! 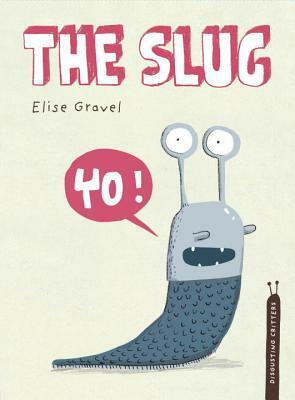 Please leave me a message to tell me what are your favorite picture books from 2014? Are picture books are not just for Primary students? No, no, no! In fact, there are MANY picture books far too sophisticated and complex for younger students. Over the years, I have been astounded and moved by the rich conversations and deep thinking that emerges from sharing these books with older students. They also include many powerful themes with topics that link to content areas. I love using picture books to model different comprehension strategies and the fact that they are shorter in length means that I can read them for single lessons. Anthony Browne is a brilliant author/illustrator and this is one of my favorites of his. I love the way he combines sparse text and detailed illustrations to tell his story, while always leaving spaces for our thinking. I often use his books to practice inferring. 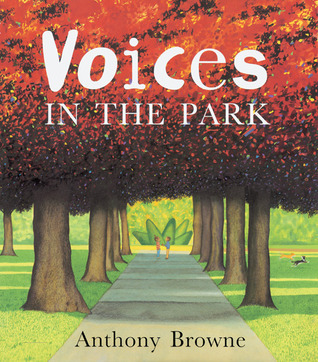 Voices in the Park follows four different narrative voices (depicted by Browne’s signature gorilla characters) as they visit the same park one day. 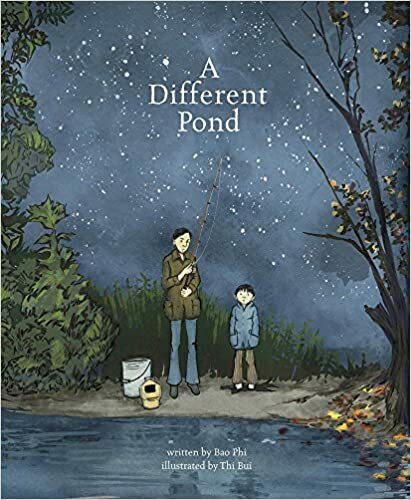 What makes this book special is that, although at first glance it appears a simple story, it explores many adult themes including poverty, class and diversity. Anthony uses different “voices”, font, language, body language, color and backgrounds to represent the different characters. This is a book with many layers – and a perfect invitation for close and careful reading. 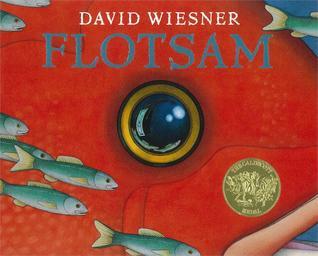 David Wiesner’s known for his highly inventive, creative wordless picture books. 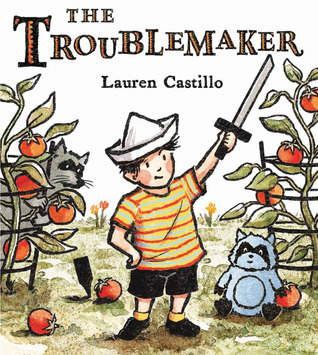 This book earned him the Caldecott in 2007. In in this story, a young boy, while searching for flotsams (any floating object washed up on shore) on the beach, discovers an old-fashioned underwater camera. The roll of film inside reveals some remarkable and magical surprises! Breath-taking illustrations that can be poured over again and again. 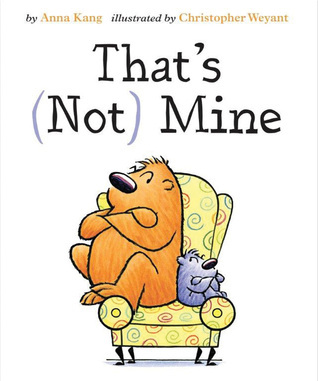 A perfect book for practicing inferring with older students. Delightful! This book is based on a true event that happened in China in 1953 during the rule of dictator Mao Tse-Tung when he “declared war” on the sparrows. Over a 3 day period, he ordered every person in china (women, children, the elderly) to take to the streets and make as much noise as possible to scare away the sparrows. The result was horrific, as the sparrows were so frightened by the noise that they had heart attacks and fell down dead from the sky. This event led to a famine that killed between 20-30 million Chinese over the next 5 years. 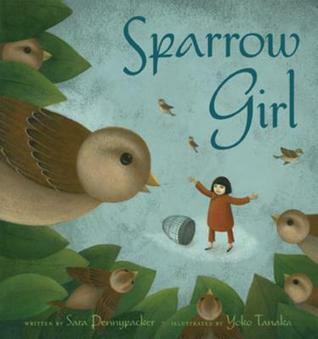 This is the story of a young girl who saves 7 sparrows and hides them in her barn. This book would be a wonderful anchor to introduce students to different forms of government. 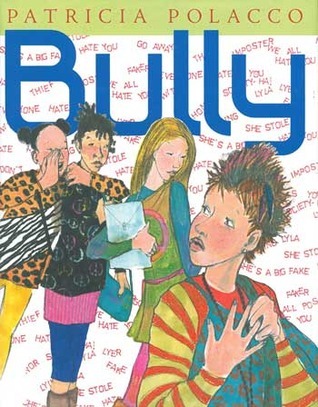 The amazing Patricia Polacco targets middle school students in this excellent book. While there are many books about school bullying, this is the first I’ve read that focuses specifically on cyber and facebook bullying. 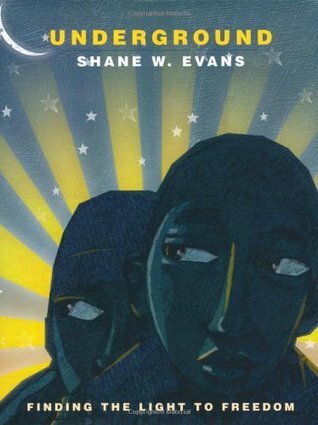 This is an important book to share and discuss with your middle school students – and a great book for practicing making connections. Wow – this thoughtful book is truly beautiful – to read and to look at. A book that celebrates the power of stories and how they bind us together and set us free. This is the story of a two friends – one grows up to be a prison guard, the other a writer imprisoned for something he writes. Great to explore issues of government oppression and freedom of speech with older children. This book is haunting – it will stay with you long after the book is finished. This book is dark, disturbing and haunting – definitely NOT for younger students. A magpie with a burnt wing, a one-eyed dog and a jealous fox. Even after the book is finished, it will stay with you for a long time. I have had amazing journal responses from students after reading this book – so many unanswered questions. The word choices, the art, the story – by far one of the BEST picture books in my intermediate collection! The Arrival is a stunning wordless graphic picture book. 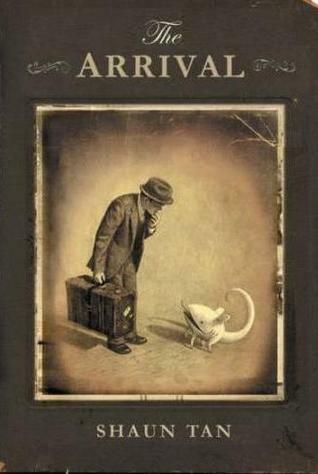 Shaun Tan captures the experience of an immigrant brilliantly. The story follows the journey of a man leaving his family and his home country to his arrival in confusing new world. The reader experiences the fears and challenges of this man as he tries to make his way in a new land, unfamiliar with the language and customs. 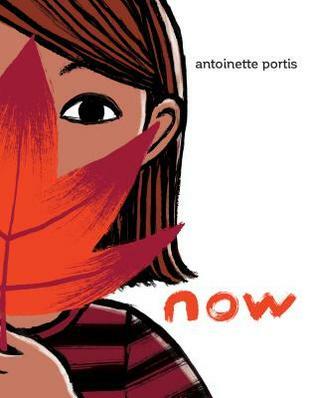 It is a surprisingly moving story of hope – perfect for questioning and inferring. 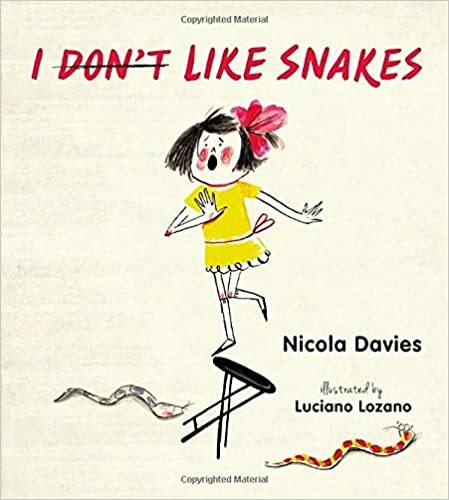 Nicola Davies is one of my favorite Nonfiction picture book writers so I was excited to see this book when it came out last year. It is a “pay it forward” type of story of hope, of renewal, of promise. In a colorless city where the people have become as ugly as their surroundings, a young girl steals a bag from an old woman and makes a promise to plant what is inside the bag… acorns. As trees begin to grow, green joy is spread throughout the desolate city and others are inspired to also do some planting of their own. The mixed media artwork takes the reader from darkness to light as the change in the girl also begins to change the world around her. I love Nicola Davies simple, direct language and message. 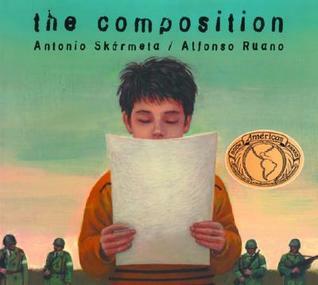 Wow – this powerful picture book for older students was originally published in Spanish. It tells the story of Pedro, who lives in a police state and is forced to choose between his own family and the state. One day, a policeman comes into Pedro’s class and asks the students to write a composition about what their families do at night. The pressure on children to betray their own parents brings fear and terror to Pedro and his classmates; many know their parents meet at night in secret and are planning some kind of a revolt. I love to pause and ask the students – what would you do? A final note explains what it’s like to live under a dictatorship. Chris Van Allsburg is a master story teller. He seems to tell a story by not telling us the story! In other words, he crafts his stories carefully to allow spaces for our thinking. His books are my “go to” books for teaching and practicing inferring with intermediate students. 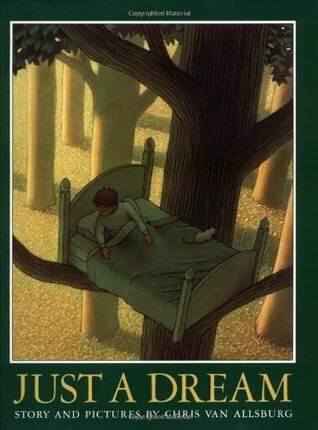 While ANY book by Chris Van Allsburg could be on this list, I chose Just A Dream because of it’s subtle but important message about the environment. 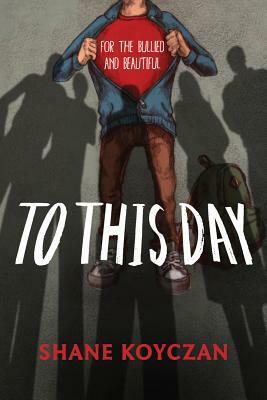 Spoken word poet, Shane Koyczan provides us with a glimpse into his childhood of bullying and ridicule through this powerful book adaption of his poem. Raw, heartfelt and inspirational – his words bring hope for all those who have been bullied. This is a must share with your middle school students. Thanks for stopping by! 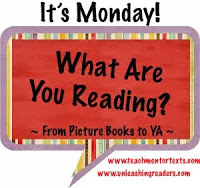 What are your favorite picture books to use with Intermediate and Middle school students? February 10 for 10! Ten Nonfiction Books I Can’t Live Without! 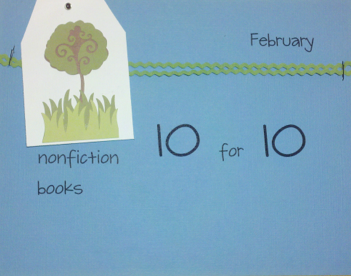 I’m excited to participate in the first Nonfiction 10 for 10 event celebrating fantastic nonfiction picture books. Thank you to Cathy Mere from Reflect and Refine, Mandy Robek of Enjoy and Embrace Learning and Julie Balen of Write at the Edge for hosting this. 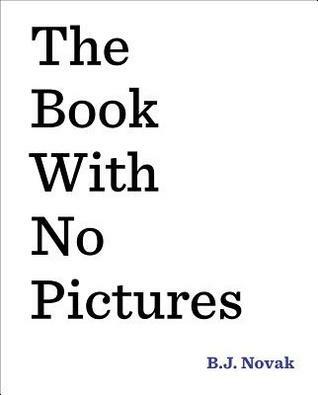 So what are the 10 nonfiction picture books I cannot live without? As I did with my 10 for 10 picture book list in the summer, I have decided to organize this list around Nonfiction Reading Power strategies I use for helping students read and understand informational texts. There are 5 strategies – so I have selected two anchor books for each! The books I chose are not only my “tried and true” books in my classroom but often books I share with teachers at workshops. It’s tough to narrow it down – but here we go…. 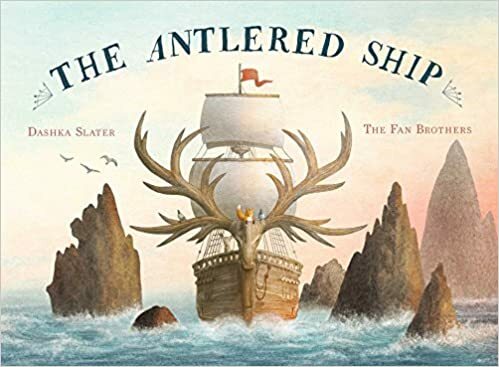 This is a wonderful anchor book for teaching students about using nonfiction text features – in particular – mapping and labeling. I LOVE this book and have used it SO often as an anchor book for many lessons that my cover is nearly falling off! 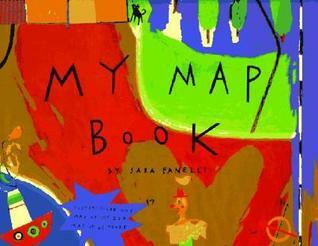 This book is a collection of child-like drawings of different types of maps: map of a neighbourhood, map of my bedroom, map of my family, map of my heart (My students make a “Map of my Heart” for Valentines day every year – using this book!) There are unique maps that can stimulate all sorts of lesson extensions. 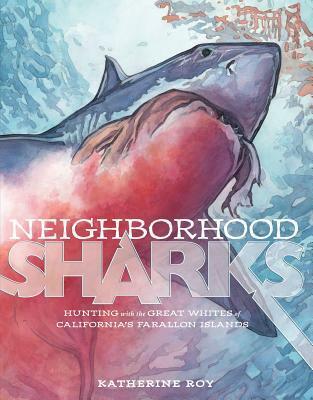 A MUST for your nonfiction collection! Lucy and Meg Clibbon are sisters from the UK. 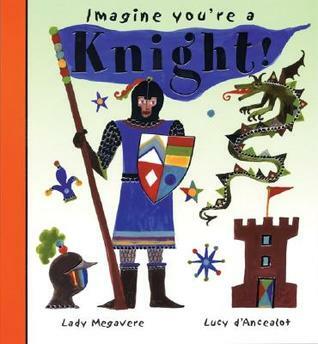 They have created a series of books about different people including Knights, Pirates, Astronauts, Princess, Wizards, Mermaids and Ballerinas. They are incredibly funny and visually appealing andI love how Lucy and Meg use LOTS of nonfiction text features (labels, maps, charts, captions, etc) to represent the information. While some may consider this style of book to be to be more fiction, they are excellent examples to show students the use of text features. 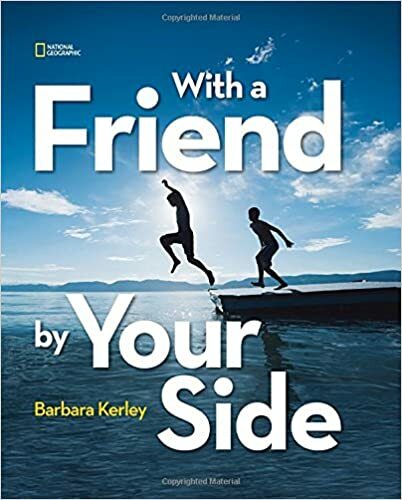 I could not have a list of favorite nonfiction books without including a book by Barbara Kerley. Barbara Kerley is a photographer for National Geographic – so her photography in all of her books is amazing. 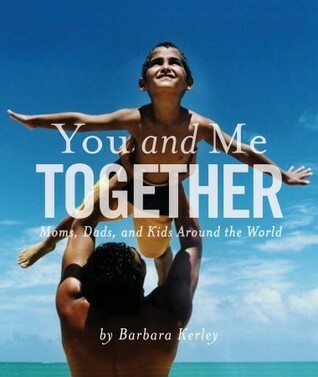 In this book, she captures images of the relationship between parent and children from different places in the world. With very little text, she is able to capture this bond beautifully. 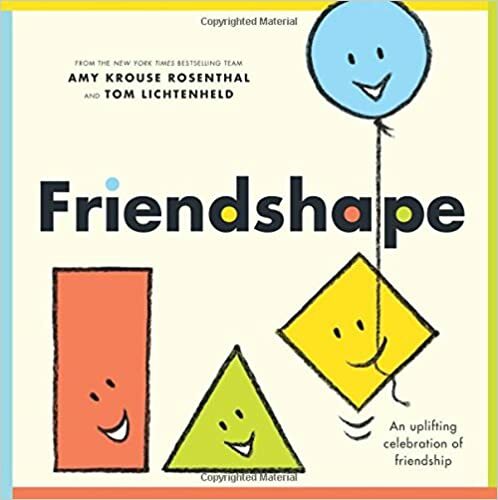 I love to read this book to students and invite them to make connections. Information about each photograph and where it was taken is included in the back of the book. Many primary curriculums include a focus on families and communities. 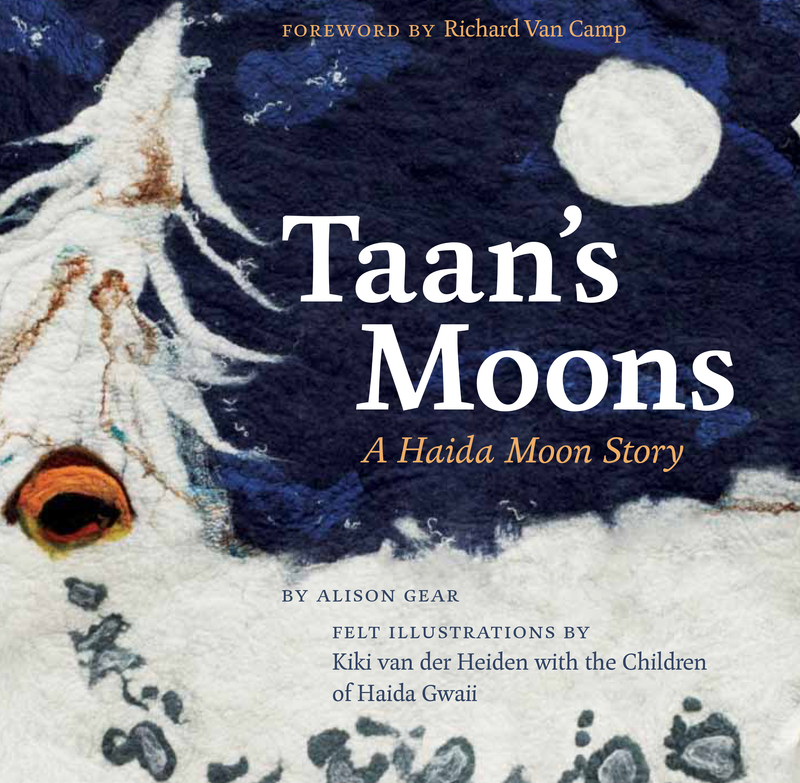 I always tell teachers at my workshops that this book encompasses an entire unit on family, community, school, cultural celebrations – you name it and you will find it in this book! The book is well laid out and has colorful, interesting illustrations. 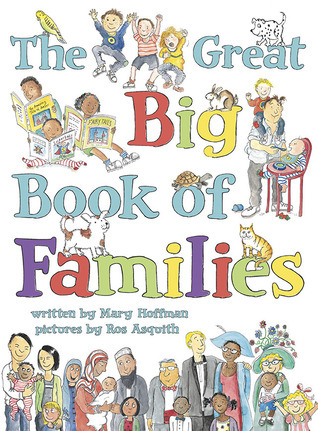 I like how Mary Hoffman recognizes different family make ups and adopted children. 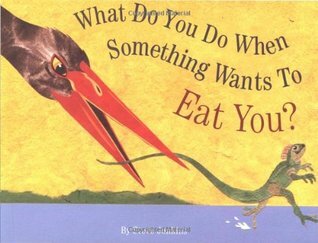 This simple beginning reader has become one of my favorite anchor books for questioning. 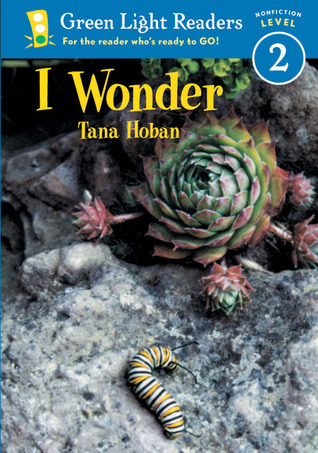 Tana Hoban takes readers on a “wonder walk” outdoors and questions simple things she sees along the way. “Have you ever wondered how hard it is to spin a web?” “Look at that tree – there’s moss growing on one side but not the other. 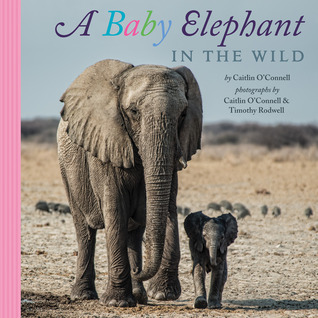 I wonder why?” Beautiful photographs and clear close ups make this a perfect nonfiction read-aloud. I like to read this book to my students and then take the on a class on our own “Wonder Walk”. 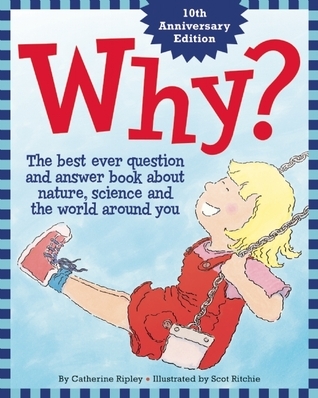 This book really is the best question and answer book about the world around you! There are questions and answers about just about everything you can think of: Kitchen Questions, Bathroom Questions, Farm Questions, Night time Questions. I like to read one question just before I send my students home as “thinking homework”. Have you ever wondered why some eggs are white and some are brown? They think about the question and come back to school the next day and share their thinking. After sharing our “maybe’s” – I read them the answer from the book. They LOVE it! 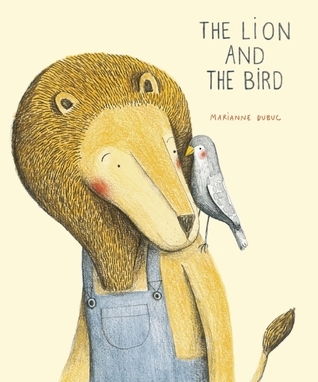 This delightful book explores the character traits that the animal kingdom shares with humanity — altruism, community, generosity, responsibility, trust, commitment, solidarity, brotherhood and tolerance. The illustrations are delightful. I start by listing the character traits from the book and discussing them with the students. I then read a description of one of the animal’s behavior and invite the students to infer which trait this animal is demonstrating . The art in this book by Ed Young is amazing. The poetry, by renowned poet Marilyn Singer, is amazing. This is a collection of 14 poems, each highlighting a specific relatively unknown animal who have, against the odds, adapted to their extreme environments. Students can use the clues in the poems to infer what type of environment they live in and what features they need to survive. Great additional information included at the back. 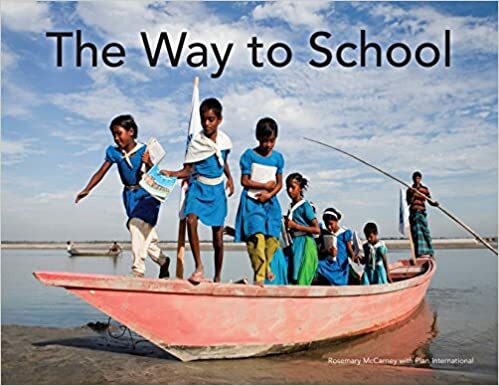 Often when teaching students about synthesizing information, or what I refer to as “transformed thinking”, I look for books that provide students with information that can potentially change their thinking in some way. My top nonfiction list would not be complete without a Steve Jenkins book. While I have and love many, this is one I use most when teaching students about how books can sometimes change our thinking. In his classic collage illustrations, Jenkins explores the many fascinating and unique ways animals defend themselves against predators. Many students find new meaning to the expression “run for your life”! This recently published book has made it’s way to the top of my favorite pile! 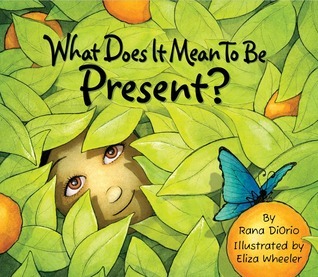 Rana DiOrio has created a vibrant, thought-provoking picture book that simply and effectively teaches us to be present, mindful and caring citizens. When teaching students about books that transform our thinking, I like to write the word “present” on the board and ask students to “take stock of their thinking” before we read. 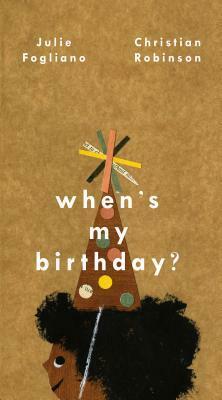 Most students make connections to birthdays, Christmas, wrapping paper and boxes. After reading the book – we talk about how our thinking about the word “present” now looks different than before we read the book. And there you have it! My top 10 (Ok.. I went over by two!) Nonfiction Picture Books! Thanks for reading my post! Which picture books are on the top of your “can’t live without” pile?